Letty Haynes taught young children in public schools for over twenty-five years. They often brought small treasures to show or give her. Over the years, pretty stones were by far the most frequent gift. 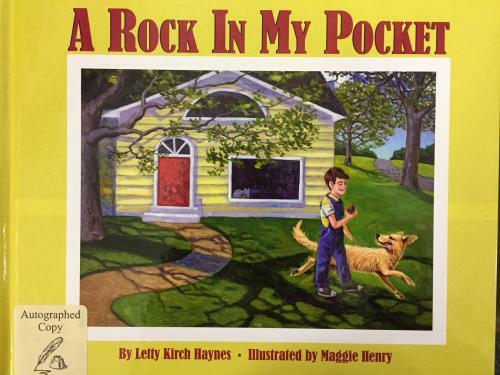 Their fascination with stones inspired Letty to write this story.